Grade: 1000, 2000, 3000, 4000, etc. Temper: O, F, H112, H14, etc. 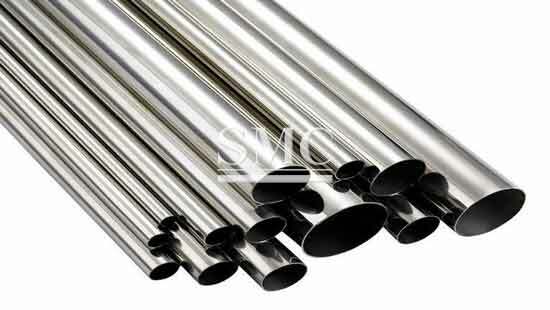 In our daily life, the round aluminum alloy tube is widely used in construction, automobile and other industry. 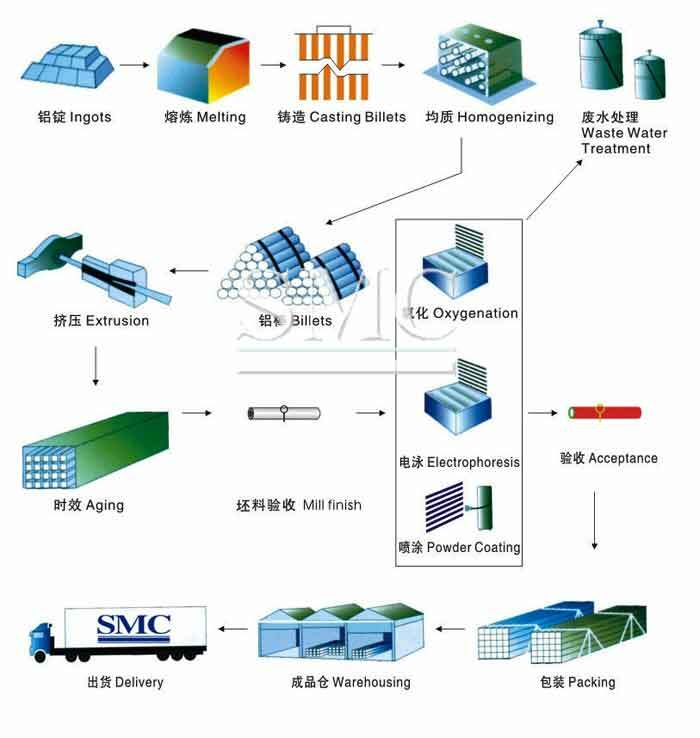 Shanghai Metal Corporation has over 10-year experiences in aluminum processing and manufacturing. 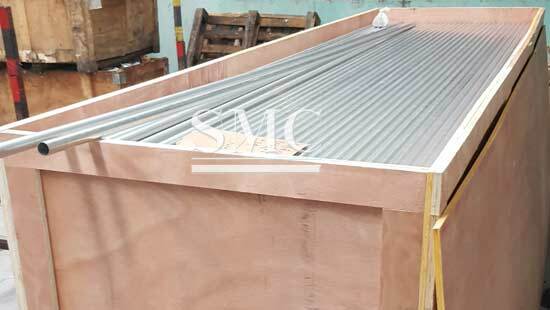 We are glad to customize products according to your request. 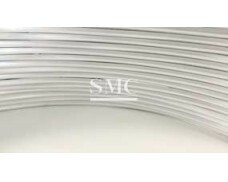 We offer a large variety of round aluminum tubes, from grade 1000 series to 8000 series. 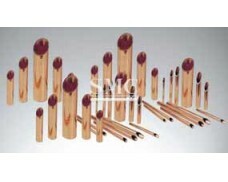 The minimum of outside diameter is 3mm, while the maximum is 500mm. 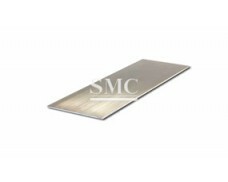 1) Aluminum has a density around one-third that of steel or copper, making it one of the lightest commercially available metals. 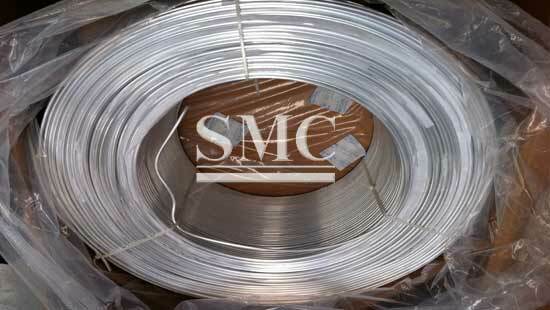 2) Pure aluminum doesn’t have a high tensile strength. However, the addition of alloying elements like manganese, silicon, copper and magnesium can increase the strength properties of aluminum and produce an alloy with properties tailored to particular applications. 3) When exposed to air, a layer of aluminum oxide forms almost instantaneously on the surface of aluminum. This layer has excellent resistance to corrosion. It is fairly resistant to most acids but less resistant to alkalis. 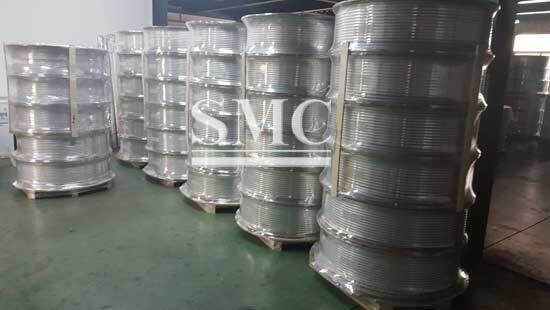 4) Thermal conductivity of aluminum is very good, about three times greater than that of steel, a property that makes aluminum an important material for both cooling and heating applications. 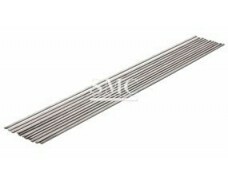 such as heat-exchangers.